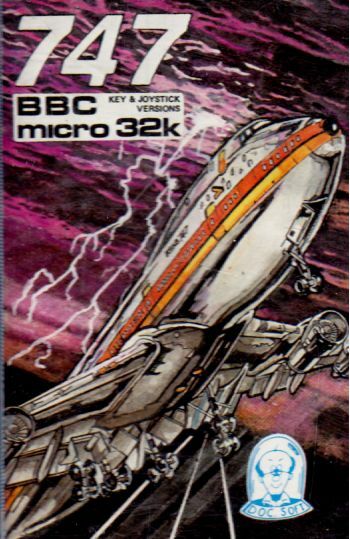 747 Simulator is a Simulation game, developed and published by Doctorsoft, which was released in Europe in 1983. For the BBC Micro 32K. Key & Joystick version.